Browse content similar to 50 Greatest Moments. Check below for episodes and series from the same categories and more! The 50 most unforgettable moments from Children In Need's 30-year history. Features songs, sketches and standout performances as well as exclusive interviews. 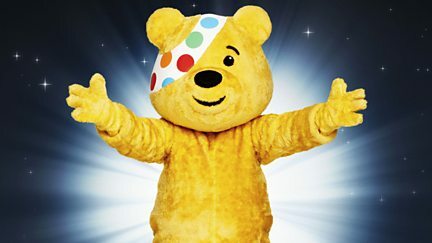 Children In Need's 50 unforgettable moments counts down from 20 to 1.